Ford is a very infamous company, mainly known for the creation of the very first car, “Tin Lizzy”, along with the formation of the assembly line. Although they are known for their creations from over a century ago, to this day, they still create many amazing vehicles that surpass any other vehicles in safety, design, and overall performance. 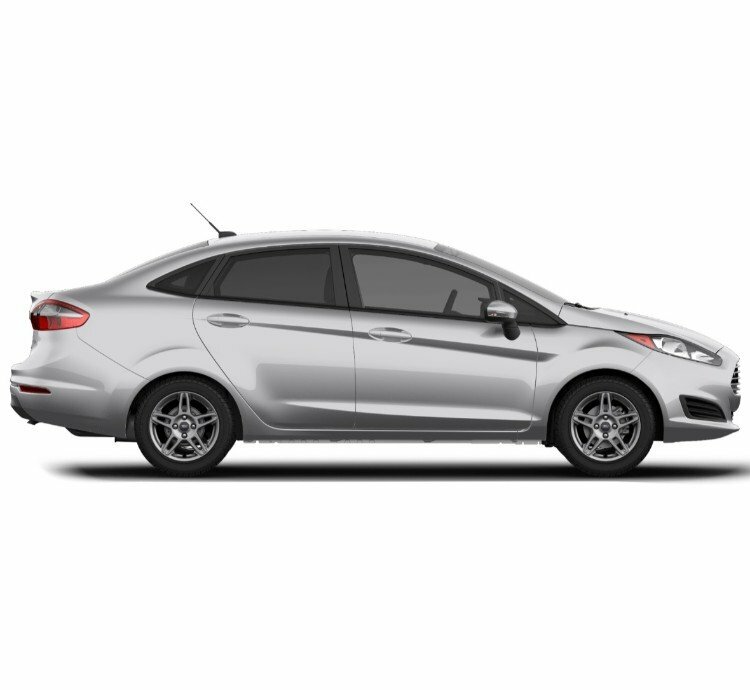 One car that represents this is the 2019 Ford Fiesta, a vehicle that features a modern design with a compact build. Overall, it comes in five different models, with two being Sedan, and three being Hatchback. The two Sedan models are the S Sedan and the SE Sedan. The three Hatchback models you can choose from are the SE Hatch, the ST-Line and the ST.
To match the wide variety of models you can choose from on the 2019 Ford Fiesta, each model comes with its separate palette of unique colors you can choose from. First off, the S Sedan comes in three colors to choose from, Ingot Silver, Shadow Black, and Oxford White. Ingot Silver is a light silvery color that is also complimented with a glossy coat. Shadow Black is a dark black shade that is topped off with a glossy coat. Oxford White comes in a metallic white shade, that is yet again complemented with a glossy finish. The SE Sedan is the next model you can choose from, with nine total colors and three being 395 dollars extra. The colors you can choose from are Magnetic, Lightning Blue, Ingot Silver, Oxford White, Bohai Bay Mint, and Shadow Black, with Hot Pepper Red, White Platinum, and Outrageous Green costing the extra 395 dollars. Magnetic comes in a glossy dark silver color that is unique to a car of this type. Lightning Blue is a dark blue color that yet again comes with a glossy finish. Bohai Bay Mint is a very light mint green color that is topped off with the glossy coating. Hot Pepper Red is a darker red shade with the glossy finish. White Platinum, similar to Oxford White, comes in a shade of white that is a bit lighter than Oxford White. Outrageous Green is a darker green color that is, you guessed it, topped off with the glossy coating. Shadow Black, Oxford White, and Ingot Silver are all colors that are shared between the two models. The next model you can choose is the SE Hatch, which features all of the same colors that were previously mentioned on the SE Sedan. The ST-Line model for the 2019 Ford Fiesta comes in a color palette that features only four colors to choose from, with two costing 395 dollars extra. The colors are Oxford White, Shadow Black, and the colors that charge 395 dollars are Hot Pepper Red and Outrageous Green. The final model you can choose for the 2019 Ford Fiesta is the ST, which also features four colors, with two costing you a 595 dollar fee. The standard colors you can choose are Magnetic and Shadow Black, while the two costing you a 595 dollars are Orange Spice and White Platinum. Orange Spice a unique shade that has not been seen on a vehicle before, it comes in a darker shade of orange with another glossy finish. The first model you can choose from on the 2019 Ford Fiesta, the S Sedan, comes in a limited variety of interior colors. The one color you can choose from is Charcoal Black cloth, which is a black, almost dark gray shade that is sure to complement any chosen exterior color. 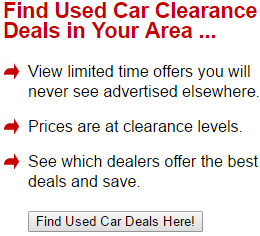 It also features cloth front bucket seats that are sure to include full comfortability. On the SE Sedan for the 2019 Ford Fiesta, you can choose from Medium Light Stone and Charcoal Black, with Charcoal Black also being offered in a Unique Cloth fabric at no extra cost. Medium Light Stone is a light beige color that is perfect for any chosen exterior color. Two seat types are available, Unique sport cloth front bucket seats with embossed seat design, or cloth front bucket seat with an embossed seat design that is included. Both are sure to make a ride in the car the most comfortable car ride yet. 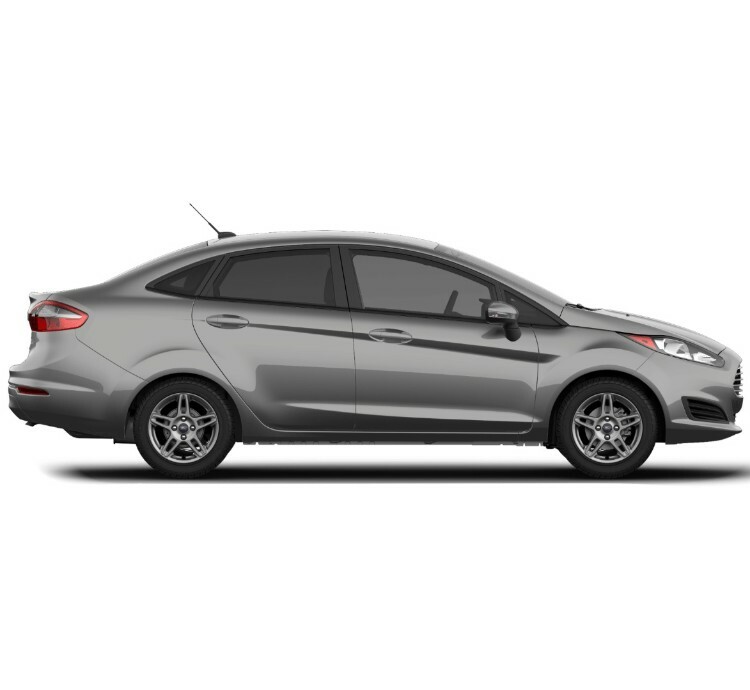 The next model for the 2019 Ford Fiesta, the SE Hatch, includes the exact same color options and seat types as the SE Sedan. The ST-Line offers a unique Charcoal Black bolster with red accent stitching, along with cloth sport bucket front seat with red stitching. Together, they form a very sleek and futuristic approach to the typical car seating styles. The final model type for the Ford Fiesta, the ST, features Unique Charcoal Black cloth, along with Molten Orange and Smoke Storm in Partial Leather. Molten Orange comes in a dark orange shade that may look like red to some with a leather finish. It also combined with a dark gray leather to form a sleek design. Smoke Storm has the same approach, but with a light gray shade instead of the previous orange. There are two seat types you can choose from, cloth front sport seats with an “ST” badge on the seats, along with the partial-leather-trimmed front seat, that feature a cloth-leather hybrid for a very comfortable driving experience. For the SE Sedan, SE Hatch, and ST models of the Ford Fiesta, you get the option to customize your vehicle even further than you might have previously thought. For the SE Sedan model, you get the option to choose between 15-inch sparkle silver-painted aluminum wheels, 16-inch eight-spoke black machined aluminum wheels, which costs an extra 440 dollars, or 16-inch eight-spoke sparkle silver aluminum wheels. The SE Hatch also has three options to choose from beyond the exterior and interior colors, which are the exact same type of wheels that you can choose from on the SE Sedan. The ST model comes with two color options to choose from, which are the 17-inch red caliper premium wheels which are painted with ebony black, making the aluminum wheels shine. This option costs an extra 375 dollars, which may seem a bit pricey, but is most definitely worth it. The next color option you can choose from are included with the car and painted with Radon gray, which gives the 17-inch aluminum wheels that extra glimmer. 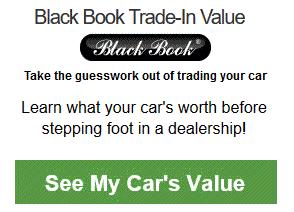 Ford is a very well-known car company that is known nationwide. 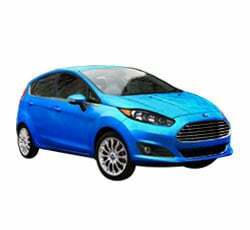 They are known for their great cars and innovative designs, and one prime example of this is the Ford Fiesta, which features five total models. For each separate model, there is a vast variety of colors to choose from on the exterior. For some, though, the colors you can choose from interior-wise are a bit limited. Although there may not be a lot to choose from for some, they still guarantee comfortability with great quality. Beyond that, you still get the option to change the wheel colors, which add an extra touch of customization to your vehicle. So if you are looking for a new vehicle, think about the Ford Fiesta.